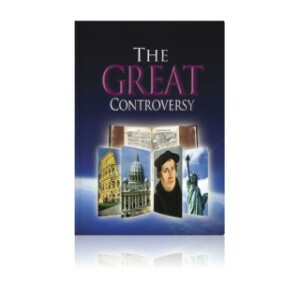 The New illustrated Great Controversy is a hard cover book, sown, printed in 4 colour on expensive quality paper. It has 411 coloured illustrations with captions under every picture. It is the full version from 1911﻿.